The Phoenix template does not have a built in Calendar page like our other templates do however you can add a Google Calendar to it by following these directions. 1) Get Google Calendar for free HERE. 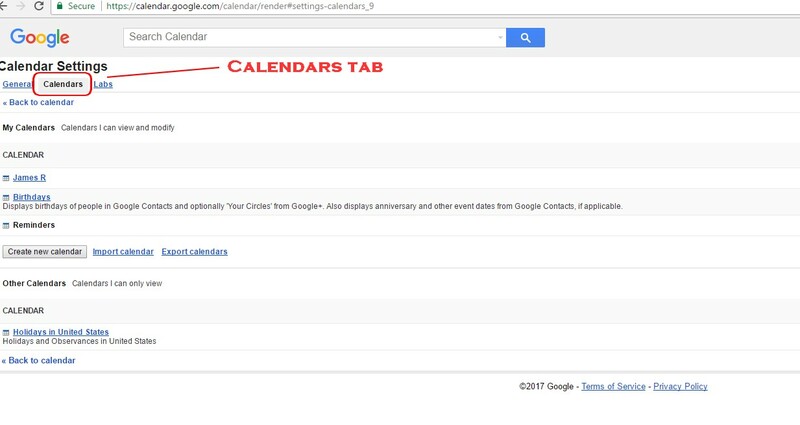 2) Add your Google Calendar to your website. 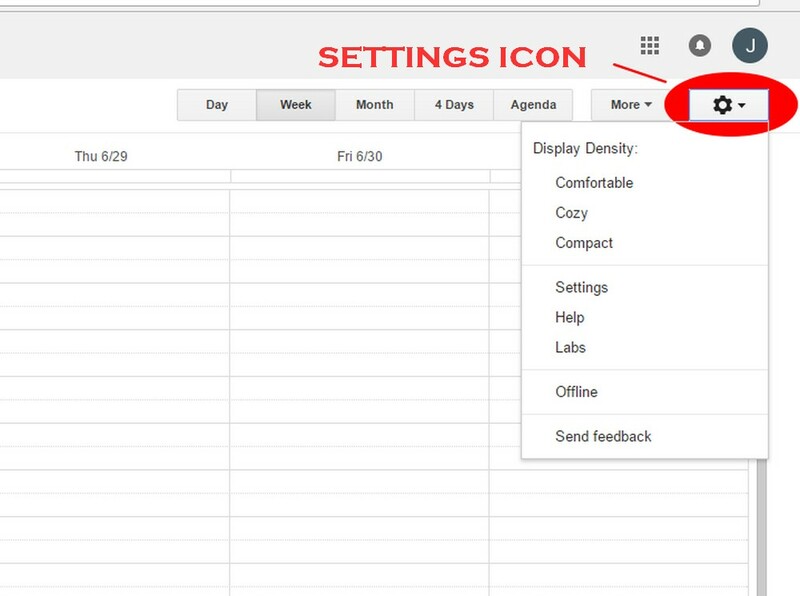 Using a computer access your Google Calendar page HERE and click on the settings icon that appears on the top right corner of the page. Click on the settings tab and then click on the Calendars tab. Then click on the name of the calendar that you want to add and on the next page copy the entire Iframe code that appears in the Embed this Calendar section. 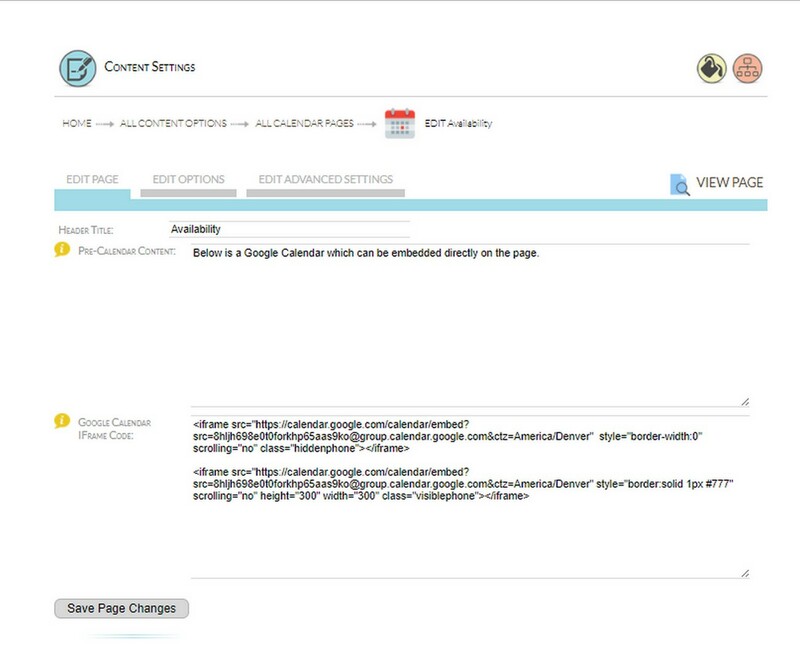 You will then want to access the content settings section of your sitezadmin and use the Add Google Calendar button. Enter a name for you Calendar and use the add form button to add the calendar page to the Calendar section. Then click on the new Calendar page seen under edit current sections to edit it. The regular Google Calendar will display rather large on a phone. You can create two versions of your Calendar ( one for a computer and one for a phone ) to make the Calendar appear better on a phone. 1. copy two version of the iframe code - one large for large screens and one small, ideally in Agenda format, for the phones. You would tweak these settings in the Google Calendar admin and then copy both versions of the iframe to text area. You have access to changing the view (to agenda) and other settings by clicking the 'Customize the color, size, and other options' right above the box with the iframe code. 3. add the code class="visiblephone" to the phone sized/agenda view iframe code. Please contact us at support@portfoliositez.com if you have any questions about how to add a Google Calendar to your Phoenix website template.